Wine and Dine Runners: Re-fuel with a Discount at Homecomin’ in Disney Springs! Did you race in the runDisney Wine and Dine 5k, 10k, or half marathon at Walt Disney World this weekend? 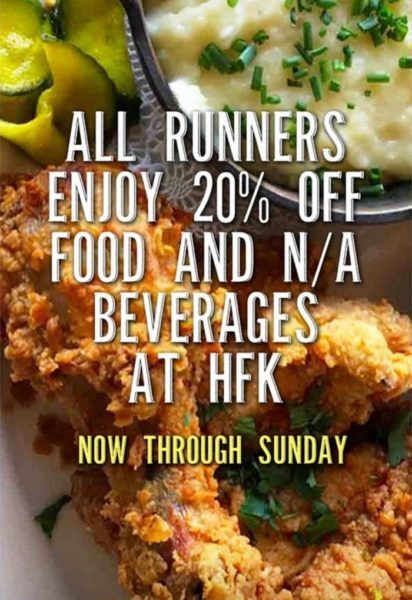 If so, Chef Art Smith’s Homecomin’ Florida Kitchen has a special discount just for you! The Disney Springs restaurant is offering 20% off of food and non-alcoholic beverages all day Sunday, November 4. 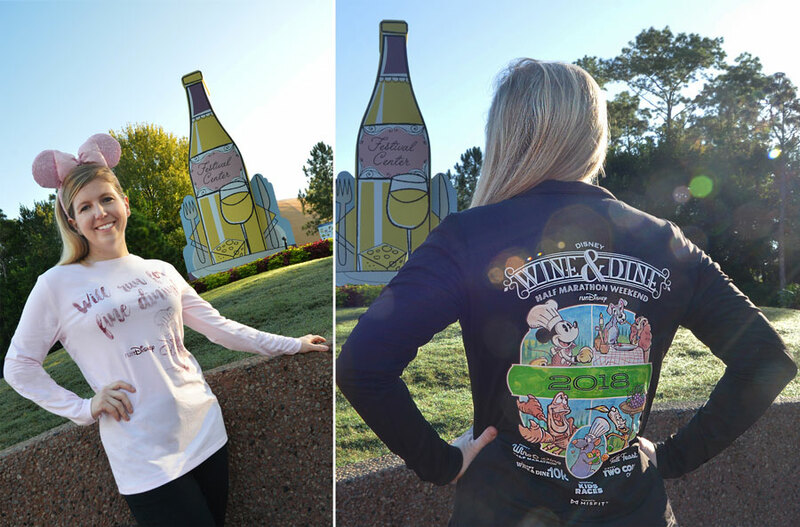 The 2018 Wine and Dine Half Marathon Weekend at Walt Disney World is just days away, and with the races comes commemorative race merchandise to remember those magical miles! Read on to see what you can expect to find at the runDisney Health & Fitness Expo this weekend. Merchandise for the Wine and Dine Half Marathon, Kids Races, 5k, 10k, and Two Course Challenge will be available at the Expo held at the ESPN Wide World of Sports Complex.